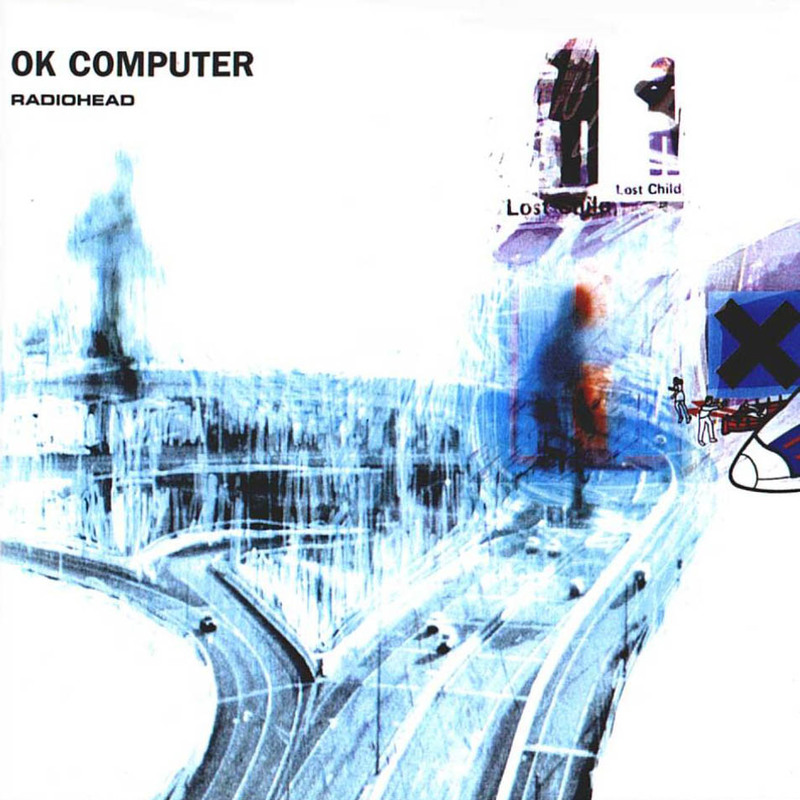 Radiohead have admitted that the lengthy conception of their new album Kid A sparked a number of “crisis meetings” for the band – a reaction reflected by the revelation that one song – Knives Out (which didn’t even end up on the album) – took 373 days to complete. The band also reveal their top secret publicity photographs for the launch of the album, a series of manipulated portraits created by Thom Yorke and his “mate Dan”, which depict each band member with modified features and pale eyes. The experiment he says, was because he’s “fed up of seeing my face everywhere. It got to the point where it didn’t feel like I owned it. We’re not interested in being celebrities, and others seem to have different plans for us. I’d like to see them try to put these pictures on a poster [giggles]”. Read the complete interview in Q, out tomorrow (Friday 1 September). Why don’t you go over to www.juice.net and read a recap of their interview with Thom Yorke? To read the full interview, you’ll have to wait until the magazine is released to newstands in Australia on September 25. NME also has some quotes made by Thom in one of his other interviews with Q. You can read them here. Canoe, a Canadian music site, has a review of Kid A for your reading pleasure.